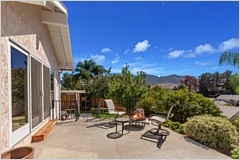 Highly upgraded home in a fabulous location with views of Lady Face Mountain. 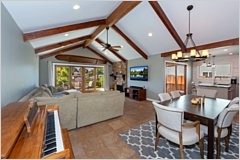 Enter to 9+ foot vaulted ceilings with beautiful wood beams, a ledger stone fireplace and travertine flooring. 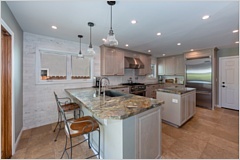 Then there is the kitchen. A cooks dream. 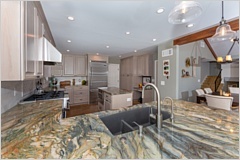 All stainless-steel Viking and Thermador appliances, custom cabinets, and marble tile back splash with quartzite counter tops. The Lower level has a large family room complete with bar. 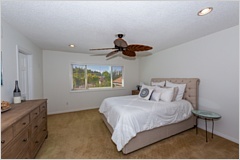 A Large downstairs bedroom and bath offer sanctuary for your guests. The Upstairs is appointed with 3 bedrooms, 2 baths renovated bathrooms. 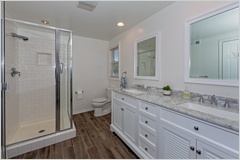 The Master bath includes dual vanity with marble counter top. 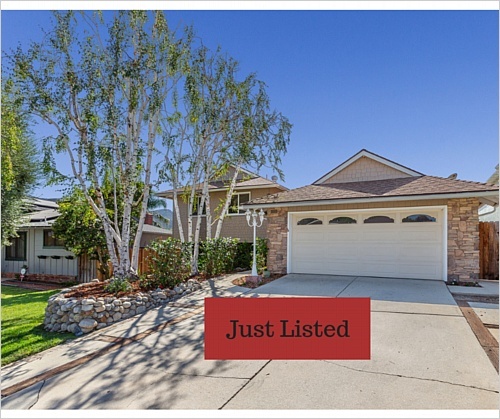 All windows have been upgraded with dual-pane low e. There are Gorgeous new sliding doors to your grassy yard....complete with patio, play structure and trellised dining area..Close proximity to Reyes Adobe Park & Historical Site, easy access to 101 freeway, the Shoppes at Westlake and Costco! Award winning Las Virgenes School District.